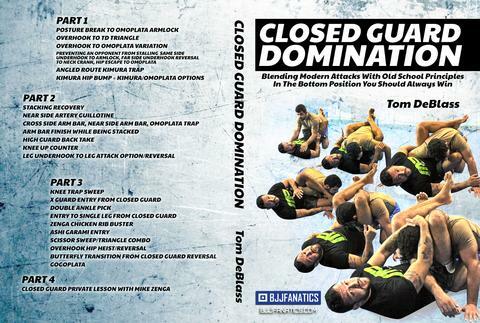 Written By Guillaume Huni, BJJ black belt and head instructor of Kimura Academy in Serbia. 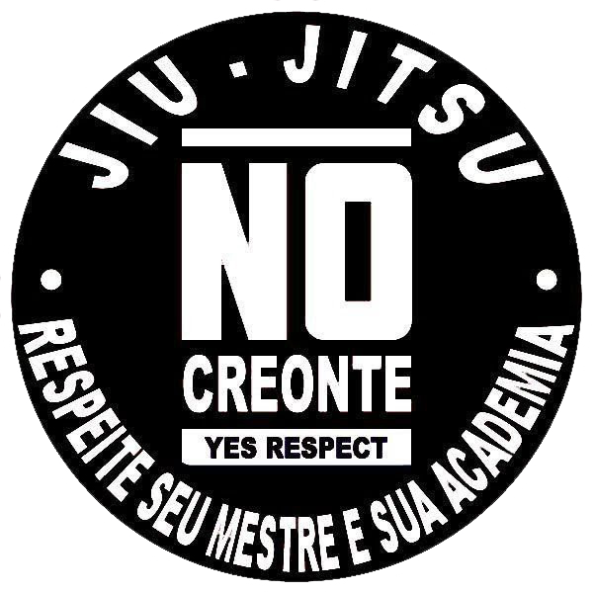 The term creonte originated within Brazilian jiu-jitsu organizations in Brazil to refer to a student who either is, or perceived to be, disloyal to a particular school or organization, particularly one with which the student had a long-standing or otherwise well-invested relationship. As such, the expression is used pejoratively, and has drawn comparisons to the English word traitor. 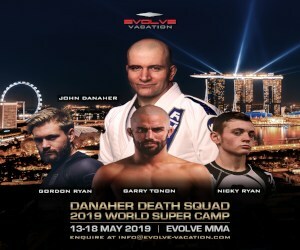 The coining of the term is credited to the late grandmaster Carlson Gracie who is said to have adopted the name from a character in a popular TV Soap opera broadcast in Brazil. The character had many allegiances and changed his mind and loyalties frequently. 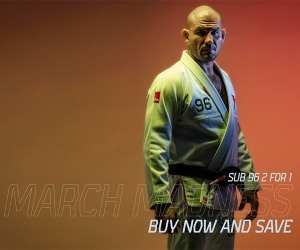 Team switching in Jiu-Jitsu is a very controversial topic that will always provoke different points of views and arguments among the BJJ community. 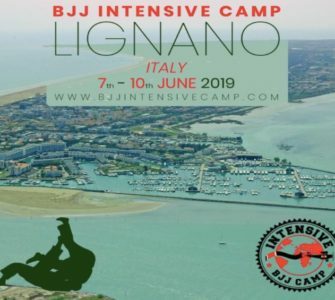 Throughout Jiu-Jitsu history, there have always been individuals that have gone their own way, leaving their initial team or master, to either join another team or create their own. This is what many people know as “Creontes”. 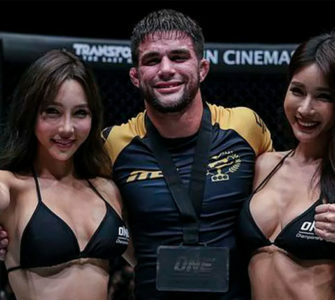 If you think about it, the majority of BJJ players and competitors could be considered “creontes” unless they were with just one academy their whole lives. When it comes to switching teams, everybody has their own reasons for doing so. It can be because of a disagreement on teaching style, involve money, location etc.. One thing that history has taught us is that whenever small teams break off, eventually more new teams will break off from that new team (for ex: Alliance> Brasa> Checkmat…). Following that same logic, Carlson Gracie, who invented the term ‘Creonte’ in Jiu-Jitsu was in some ways also a creonte himself. After teaching at his uncle Helio Gracie’s academy for several years, Carlson decided to leave the Gracie Academy in Rio de Janiero and to teach Jiu-Jitsu to common people, a rivalry immediately started with his uncle Helio. He started the famous Carlson Gracie Academy and for the first time in BJJ, he was teaching group classes open to all including lower classes. Helio had previously only taught private classes at a high price and reserved for the higher classes. Carlson also allowed some poor students to train without paying but demanded full commitment in exchange. Helio Gracie was against Carlson’s decision to teach Jiu-Jitsu to common people. As a reaction, Carlson said that he would train his fighters to defeat Helio’s sons. The famous Wallid Ismail vs Royce Gracie match was the most famous example. Carlson Gracie is in big part responsible for popularizing Jiu-Jitsu to the masses. 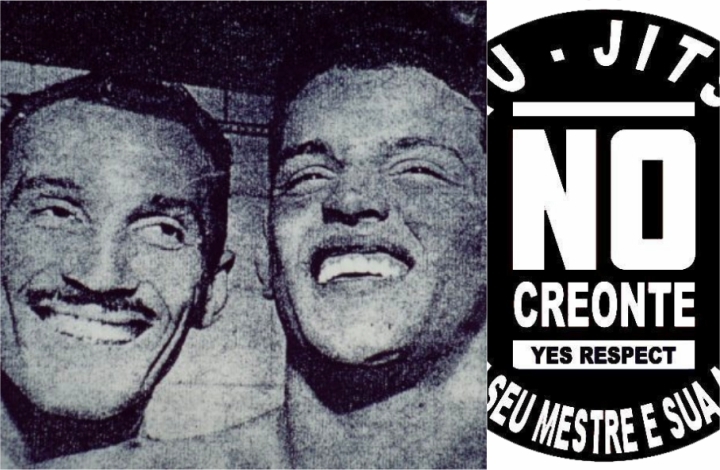 Many of today’s biggest BJJ champions can be considered creontes for having left their instructor or association in unfavourable circumstances: Saulo Ribeiro (Left Gracie HUmaita to form Ribeiro Jiu-Jitsu) Leo Vieira (leaving Alliance), The whole Brazilian & American Top Team & Blackzilians), Mario Reis (from BTT to Behring to Gracie Barra to Alliance) view more famous team switchers. 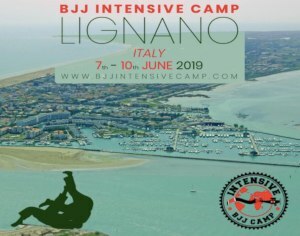 In Western countries, the creonte principle doesn’t work anymore especially with the well developed BJJ school affiliation system in place. 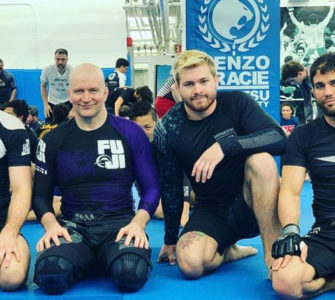 BJJ instructor pays big money to be an affiliate with a big name school and instructor. In return, they expect a service from the organisation or instructor. If the big name instructor cannot deliver then what is stopping them from switching to an other affiliation? Loyalty? Will they be labelled creontes? I’ve been long enough in Jiu-Jitsu to know that my team is not my family. I have my own real family at home. I care for my students and owe them much more than they owe me. I have an open door policy at my academy and they can train wherever they want, even at 2-3 academies at the same time if they want. I already expect some to leave one day or to quit. It’s normal. Calling people ‘creontes’ for changing teams is primitive, insecure and close minded in my opinion. They don’t have the same thing in Judo for example: Judoka regularly train with people that they are going to fight the next weekend. The French train with Russians, Japanese with Americans etc..This is all done in the goal of learning from each other and improving. Advice from William Murphy Phd., 3rd Degree Black Belt in BJJ certified by the IBJJF, 3rd Degree Black Belt in BJJ certified by the JJGF (Mestre Rickson Gracie’s Federation). “I started BJJ in the early ’90’s, and along with Gordon Hester opened the first BJJ academies in Sarasota, Florida. After our own BJJ school was a success, we helped many Brazilians come to Florida, including to Sarasota to teach and open their own schools. Even up until the late 1990’s there were not really enough BJJ schools in the United States for the Creonte concept to be much of a concern. There was however a huge “second wave” of instructors who came over to the US from Brazil in the early 2000’s. They came from Brazil because the economic situation in Brazil was pretty bad, and they came to the US to make their fortunes. This resulted in a lot of competitive in-fighting, name calling, and jealousy among these second wave instructors from Brazil. The term Creonte was largely used by those instructors to instill a sense of guilt in their paying students to keep them from leaving whomever they were currently paying. Even Carlson Sr’s use of the term originated from his frustration that some of his previous top fighters were no longer giving him a percentage of their fight purses even though he was no longer actively training them.